(only available weekdays and weekends during the months of november-april.) Includes: 4 hours of coverage, travel within 30 minutes of Bangor Maine, edited images on a USB with print release, an online gallery. Includes: 6 hours of coverage, travel within 2 hours of Bangor Maine, edited images on a USB with print release, an online gallery. Includes: 8 hours of coverage, travel to anywhere in Maine, edited images from the day on a USB with print release, an online gallery. Includes: 8 hours of coverage, travel to anywhere in Maine, edited images from the day on a USB with print release, an online gallery, and a 2nd shooter. All packages will be subject to 5.5% ME State Sales Tax. A retainer fee of 35% the total cost of your package and a signed contract hold your date! -Rehearsal dinner coverage: $400 includes 3 hours. Does not include hotel stay. Contact me here for more info. -Add on an engagement session for $250 (half the cost!) 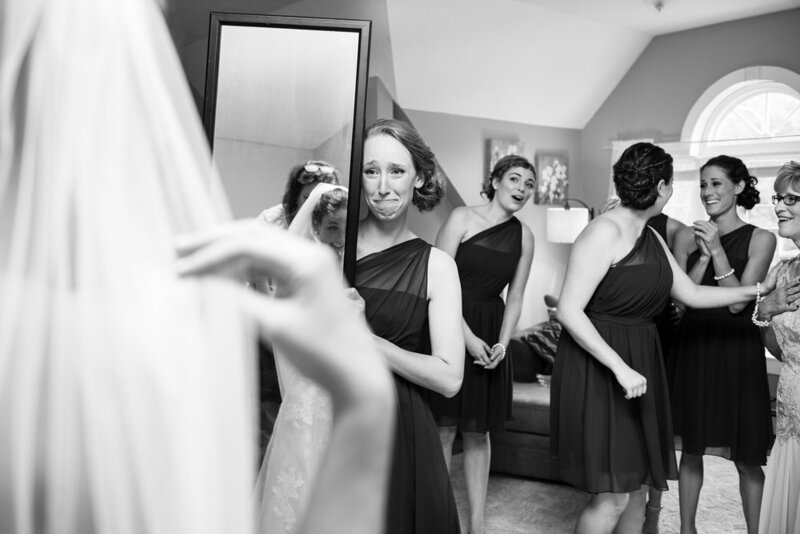 to any package when you book your wedding with Cassandra Henri Photography. interested in booking? click here!